Maxemail by Xtremepush enables brands to streamline processes, leverage data, build dynamic emails and automate programmes to send the right message, to the right person, at the right time. Use the drag-&-drop email builder to design your templates, create snippets of recurring content and add a range of components to shape your campaigns. 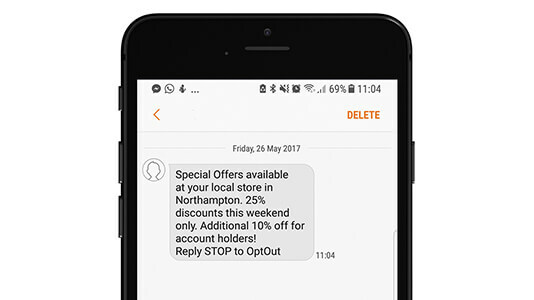 Easily add and control personalisation and dynamic content to tailor your message to each recipient. The advanced tools and functionality found within Maxemail makes it easy for busy marketers to create and send transactional, automated and recurring email campaigns. 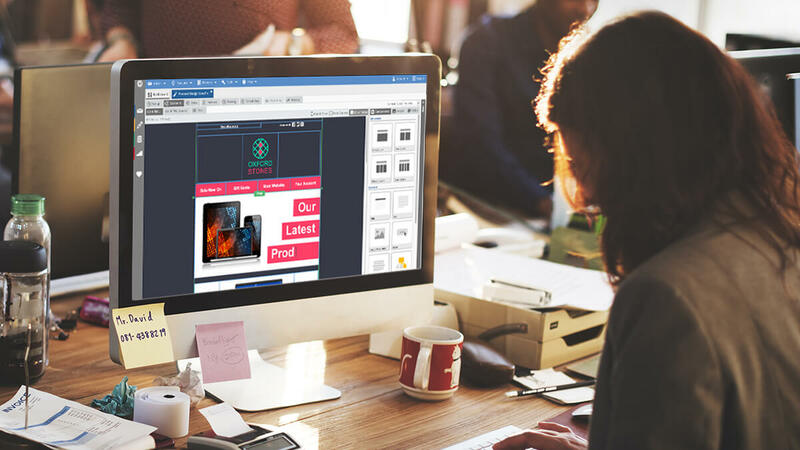 Our user-friendly platform enables you to build your audience and design, edit and deliver professional email campaigns in a straightforward fashion. 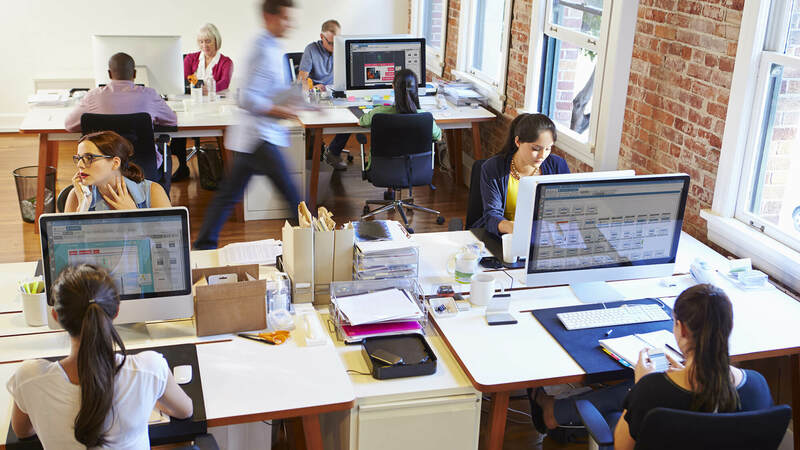 The powerful testing suite enables split testing and multivariate testing tools to measure engagement and improve the success of your campaigns. 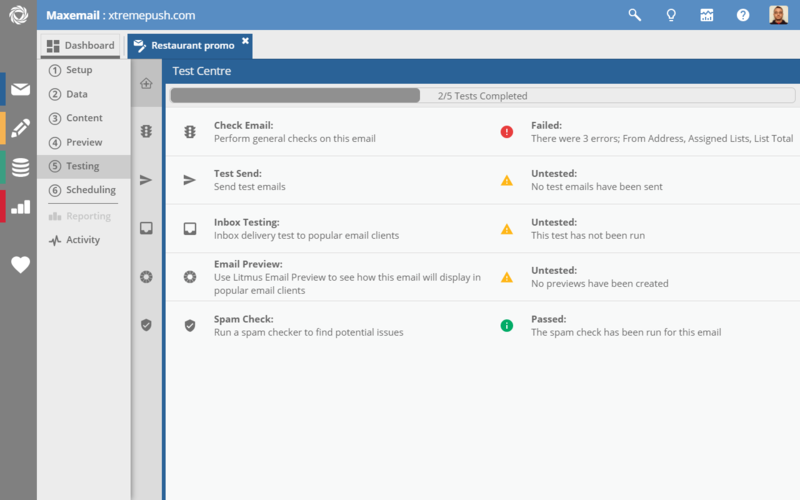 Easily check your emails for potential errors, see how your email renders across more than 30 email clients and devices and run inbox tests before scheduling your campaign to send. Maxemail supports permission-based email marketing and the quality of your data can have a big effect on the performance of your email campaigns. Maxemail contains powerful tools that enable you to import and capture data, build your target audience and deliver personalised messages to your subscribers. Helping you to be and stay GDPR compliant. 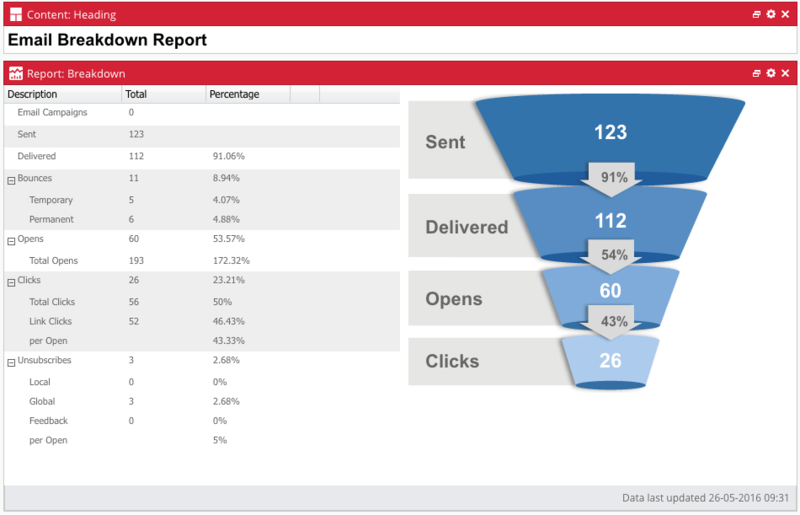 View top-level reporting statistics and gather in-depth feedback on how your email campaigns really performed. Use this information to optimise future campaigns, improve on deliverability and segment engagement, re-engage with non-openers and much more. SMS messaging is now available in Maxemail. Allowing you to target your subscribers with a follow-up/reminder message, new offer or information effortlessly and quickly. Setting up SMS messaging is straightforward and can be completed in a couple of minutes. 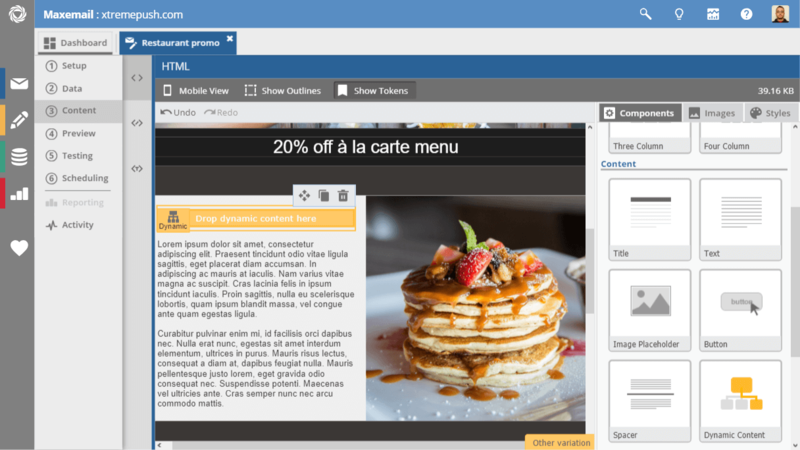 Drive Multi-Channel Experience and Engagement with the Xtremepush Marketing Platform. Find out more about our Multi-Channel product offering today. With numerous email service providers out there all offering different features and services, it’s natural for marketers to wonder if they are getting the best deal and if there is a better service out there for them. We’ve put together some tips below to show you just how easy it is to switch from your current ESP to Maxemail. Connect other business software applications, such as your CRM system and eCommerce platform, to fetch real-time data using our Salesforce, Hubspot or Microsoft Dynamics plugins, API or Zapier. Build Segments for your target audience, create personalised messages using your data and deliver relevant information via data tables plus more. 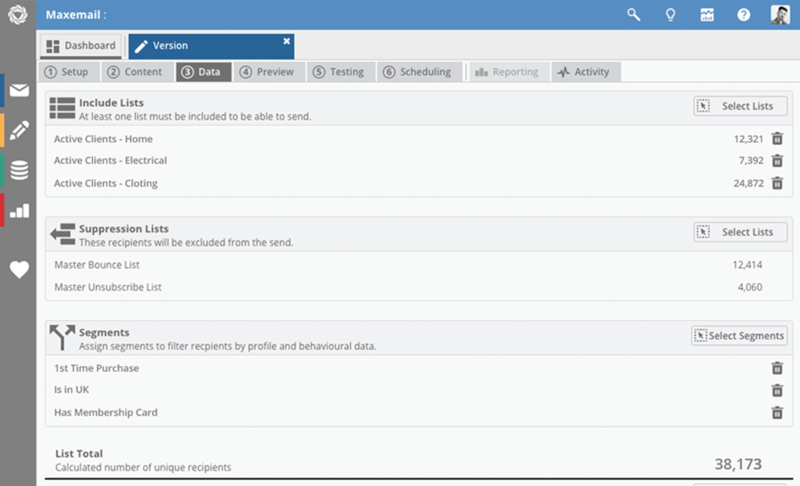 Add multiple users or client accounts and manage permissions for each user to control email designs and sends plus more. Get the help you need with deliverability. We work continuously to keep our clients’ senders reputations high helping your messages get delivered and read. Every client receives dedicated platform training and access to telephone support as standard so you can be confident you will be up and running fast and also supported at every stage of your journey. No time or resource to build your campaigns or strategy, take advantage of our managed services that can take the complex tasks away from you with a dedicated account manager who will handle it all for you. Interested in seeing Maxemail for yourself?